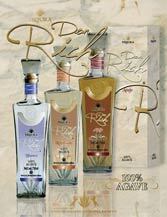 Compañía Tequilera Los Valores S.A. de C.V., the owners of the tequila brands Don Rich and Los Valores, was formed in 2008. 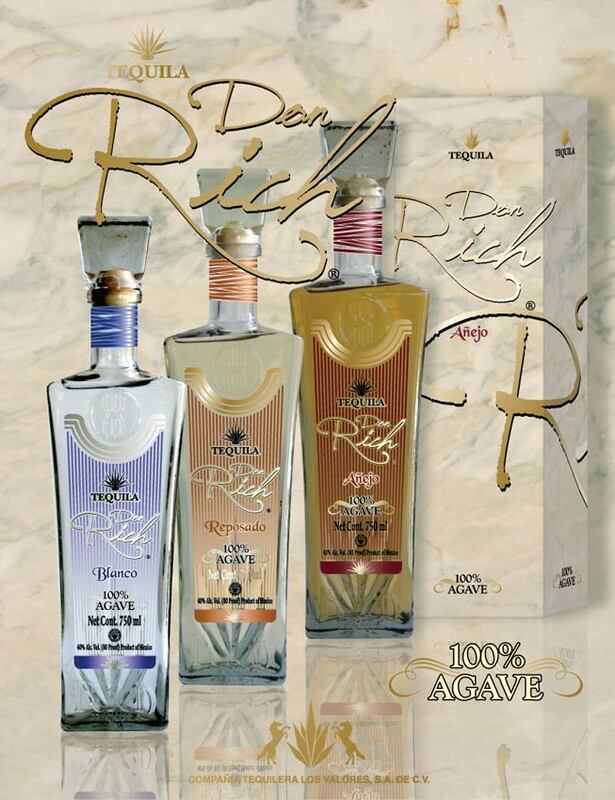 That same year, they signed an agreement with Compañía Tequilera Los Generales S.A. de C.V. to start producing 100% Blue Agave Tequila and begin the aging process using their own white oak barrels imported from the USA. At the beginning of new millennium, the Aguilar family through their knowledge and love of tequila decided to start a new business, the latter being the main factor for the foundation of what today is known as Compañía Tequilera Los Valores S.A. de C.V. The next step was to plant the Blue Agave plants, (agave tequilana Weber azul), which after a period of more than 10 years results through our manufacturing process, a tequila of the highest quality, 100% de Agave, intense aroma and deep, polished tones, the result of the merger of the time, our wooden barrels and patience. Symbols of purity, maturity and exquisite aroma. Our production process follows the strictest quality standards established by the Tequila Regulatory Council (CRT) which in turn is complemented by the work of our Master Tequilero which achieves, unique flavors and natural proof of most demanding connoisseurs. 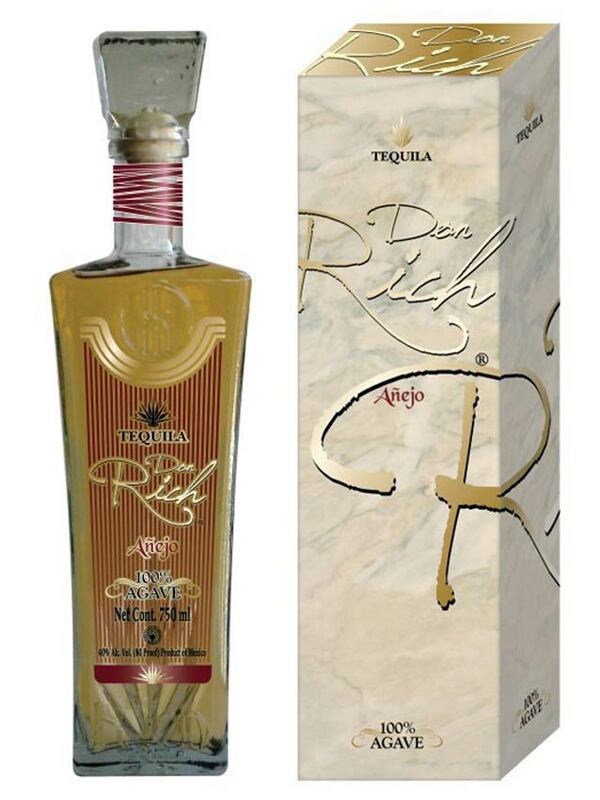 Since its inception Compañía Tequilera Los Valores their primary goal has been a commitment to bring their products to the national and international markets, offering the highest quality and best price, through strategic partnerships and distributors throughout the world. It has a unique personality and character, excellent when you drink it straight up, and ideal to be mixed. 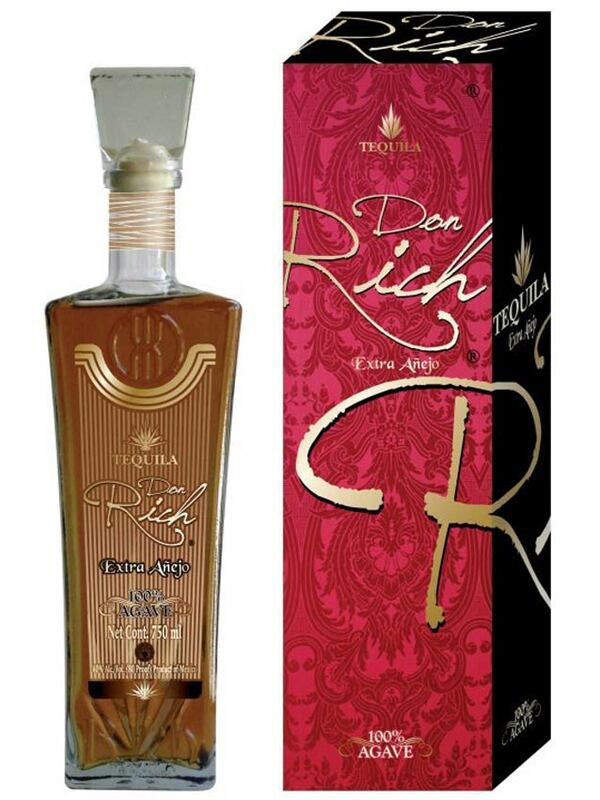 At Nose: Fruit, herbal & citric notes can be recognized along with the harmony of the “cooked” agave aroma. 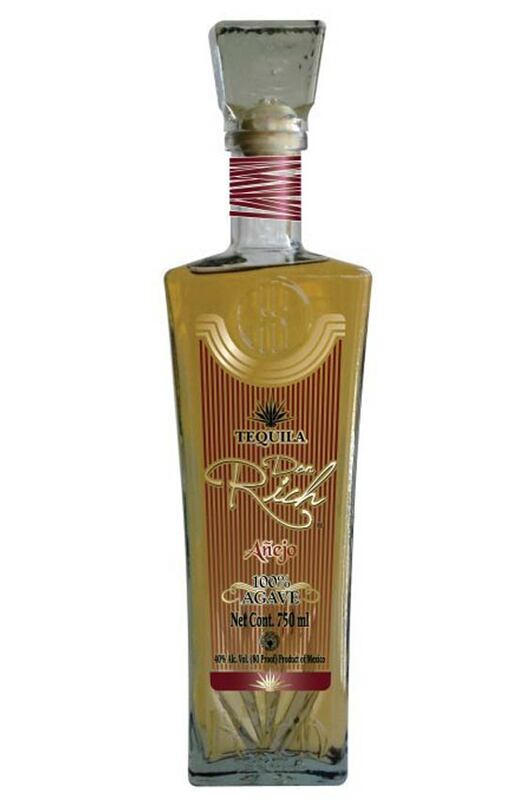 At Taste: Its impact to palate is intense and smooth at the same time, confirming its aromatic nature, “raw” agave at first, and “cooked.” agave at the end. 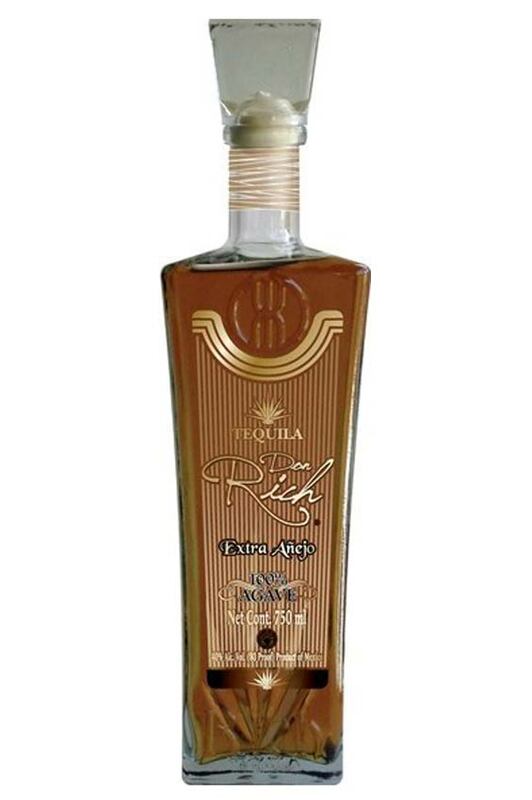 Matured in white oak casks, for at least six (6) months, to obtain “aroma and flavor” from the conjunction between blue agave and cask, that give it its own mature personality. At Sight: Bright and luminous, light gold, with golden shades, good body shape. 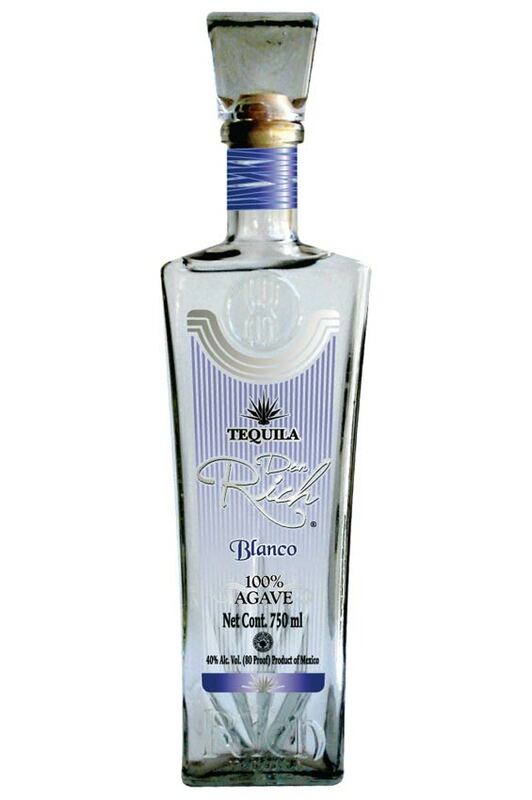 At Nose: Citric notes; providing a pleasant aroma of cooked agave. 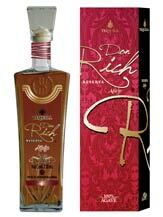 At Taste: Fruit & oak notes, confirmed by its soft and gentle taste. A select product. Matured in white oak barrels at least for a year, to obtain a unique flavor with a perfect softness and good taste for the most demanding “connoisseur”. 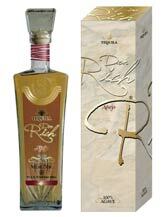 At Nose: Strong notes of “cooked” agave and wooden “Bouquet”. 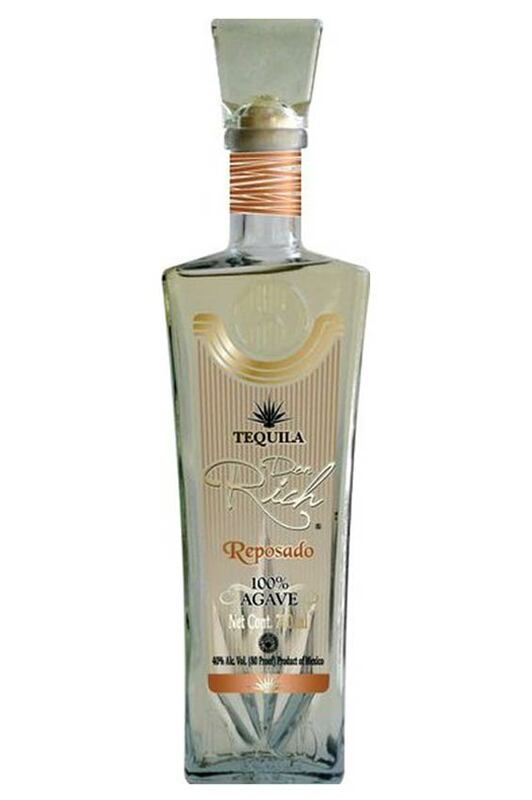 At Taste: Great character, Smooth and delicate to the “Palate” leaves a clear perception of the notes of smoked wood, confirming it’s intense and exciting flavor to assert its great extra aged tequila character. 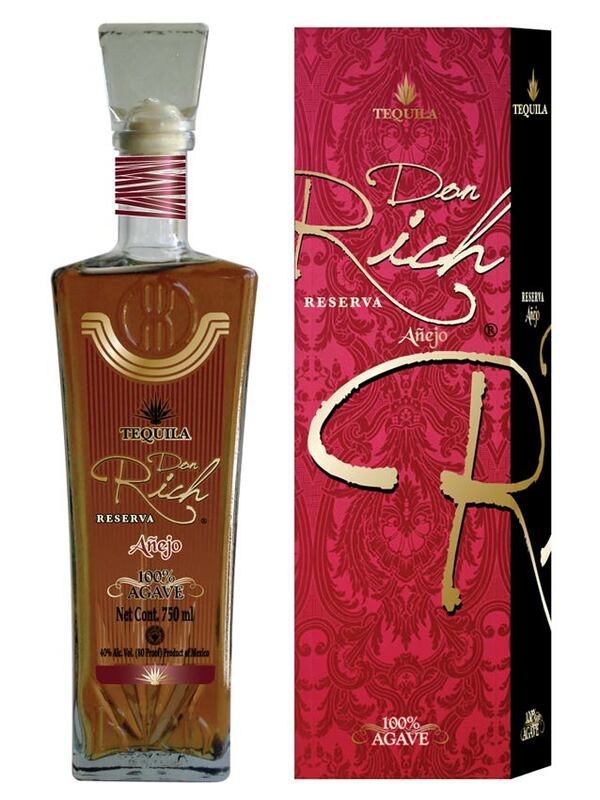 A unique product, the bouquet, flavour & body of “Don Rich” Ultra-Aged, are the results of the 100% natural “SOLERA” process trough this “GREAT TEQUILA” acquires its own personality and adequate balance. 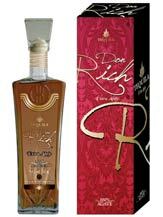 At Nose: Intense dry fruits,cinnamoun touch& deep wooden notes. At Taste: Wood notes whit great character, warm and pure, but at the same time smoothness with delicate “Bouquet”, results of the fusion of time, wood & patience, symbols of its purity and age.